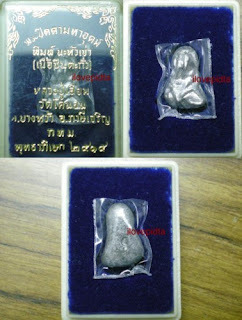 Made by Luang Phor Iam of Wat Khon Nuong at year 2515. Made from chin takua. Blessed also by Luang Pu Toh of Wat PhraDuChimPlee.